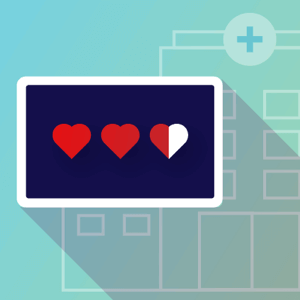 Capture feedback in real time to address what really matters to your patients. Health systems and all providers across the continuum can now easily identify drivers influencing patient satisfaction in less time with a pre-built solution designed by industry experts. 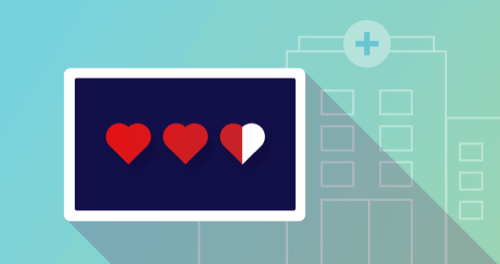 We’ll help you deploy a best-in-class, real-time patient experience program to better coordinate care, empower your front line with insights, and truly improve service and patient care. 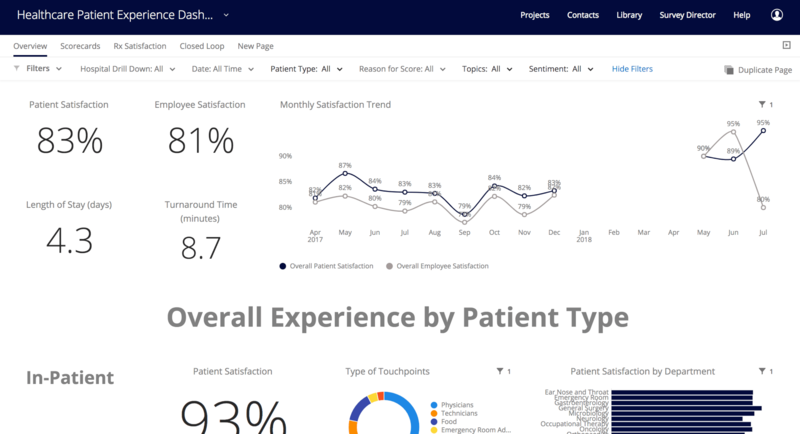 With expert-designed surveys and pre-built dashboards, you can develop a comprehensive experience management program to understand the moments that matter most throughout the patient journey. 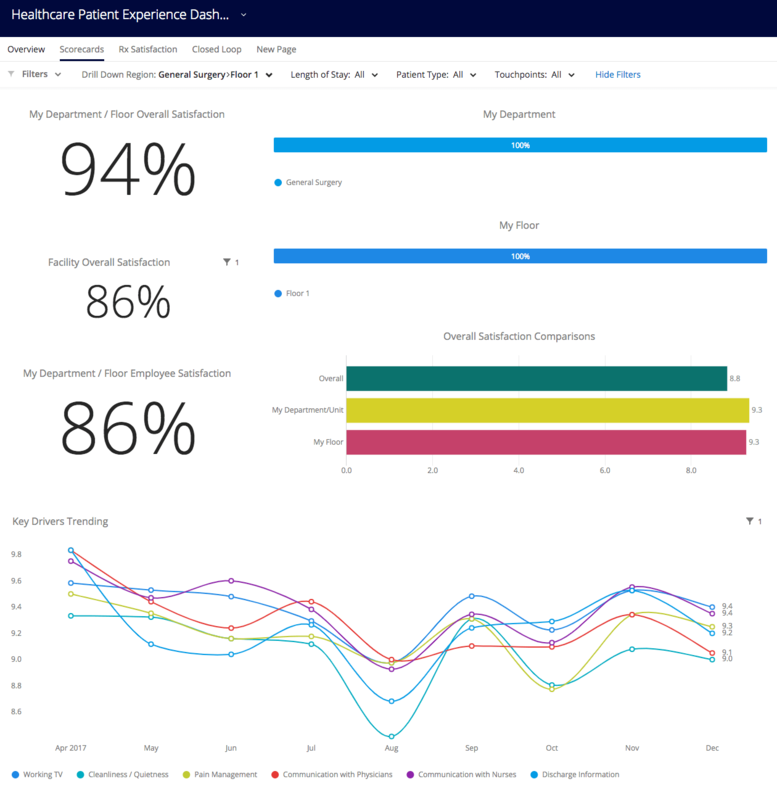 Get real-time, role-based insights and share them automatically with the right people across the organization to go from insights to improvements – all in less time so you can see value more quickly. A dedicated Qualtrics Implementation Consultant will work with you to provide XM Solution content with custom logo/branding. Post-deployment, a Qualtrics Customer Success Manager will work with you to make sure your CX program is running smoothly, provide support, and alert you to new features and updates. Implementation services and integrations cost dependent on the number of surveys and dashboard configurations and advanced add-on features.